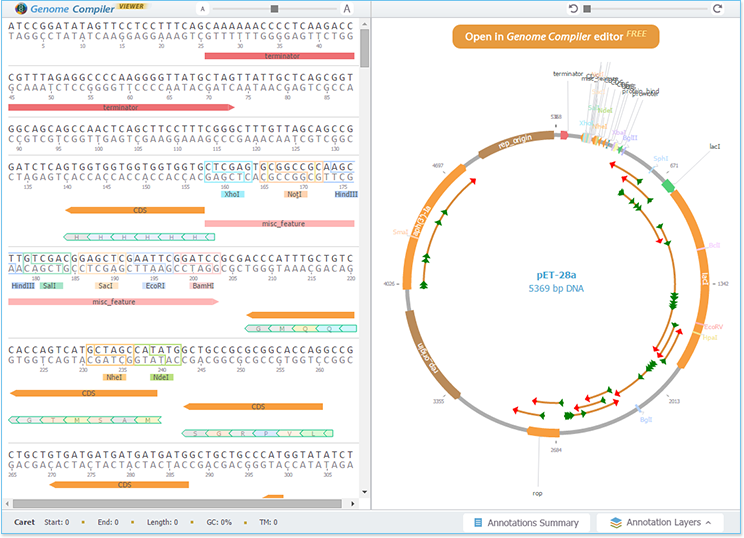 Along with the sequence view, the Plasmid Viewer includes the circular view typically only found within DNA software platforms. The interactive circular view enables you to travel to various regions of the sequence you are viewing with ease. 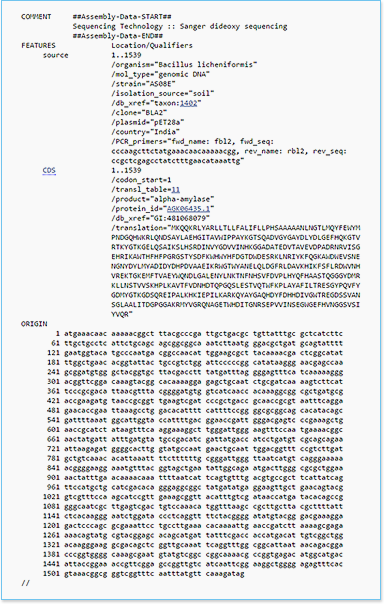 Furthermore, the Plasmid Viewer brings the advanced display found within the Genome Compiler platform to other websites. 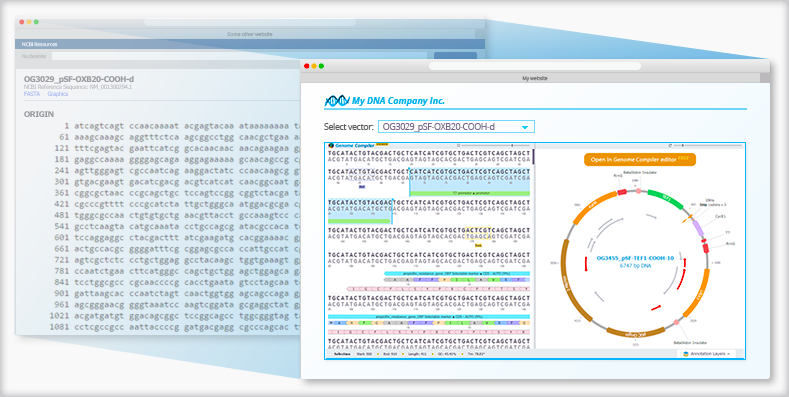 Embedding the Plasmid Viewer into your website is simple and FREE. Click here to learn how.